The Electronic book is often referred to as eBook, e-edition or digital book. It is not only preferred by readers for its convenience and small footprints but also by authors and publishers for its short timeline to reach the marketplace. You can place your eBook on an online store in less than four weeks. Publishers can give a profitable reading experience to their audiences due to its cost-efficiency. Publishing books in an exclusive niche are simple and cost-effective both for readers and the publisher. Authors see a higher royalty percentage as some online stores offer up to 70% of sales returns. Higher the sale, more the revenue, has become the mantra in e-publishing. The Storefront app can deliver electronic media right onto your portable device. Arinos offers an e-book Storefront app for readers to download books safely onto their eReaders. Through Arinos, it is easy to cart and get your eBook delivered to the digital reader of end-customers. The storefront app can bring specific authors and new books to the front row, to increase visibility and promote purchase. Moreover the readers can have a glimpse of what the book has to offer, by going through the sample chapters before investing in the book. The Storefront app gives a wider reach to your books by attracting global audience. Here, the users are also allowed to rent (optional) a book based on the parameters fixed by the owners. Storefront allows the publisher to keep a larger chunk of the gross sales. It makes authors happy as the payments will reach their wallet within days, instead of waiting endlessly for months together. Through eBook tracker and analytics, the contact information of the purchasers can be collected to create a database for sending promotional emails for your future projects. Bulk pricing, discounts and free download coupons can be offered to regular customers. 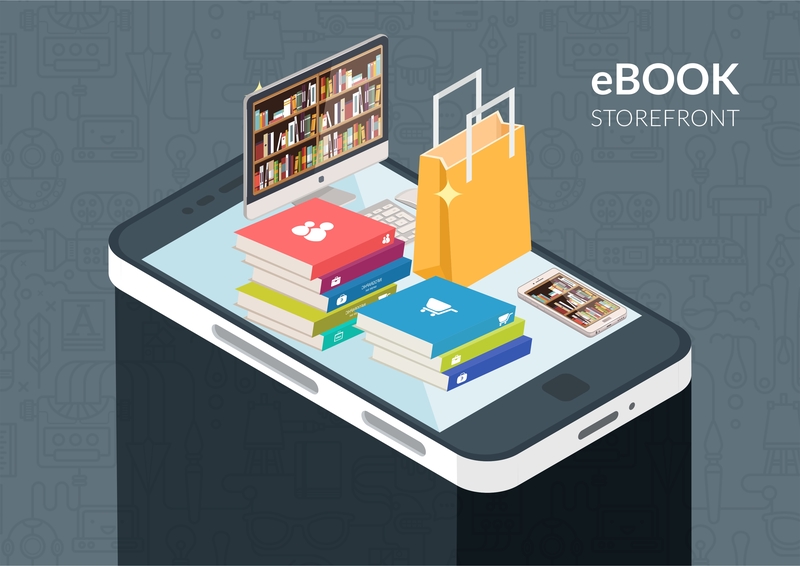 Get started in the world of Digital Publishing with the robust Storefront eBook app from Arinos.